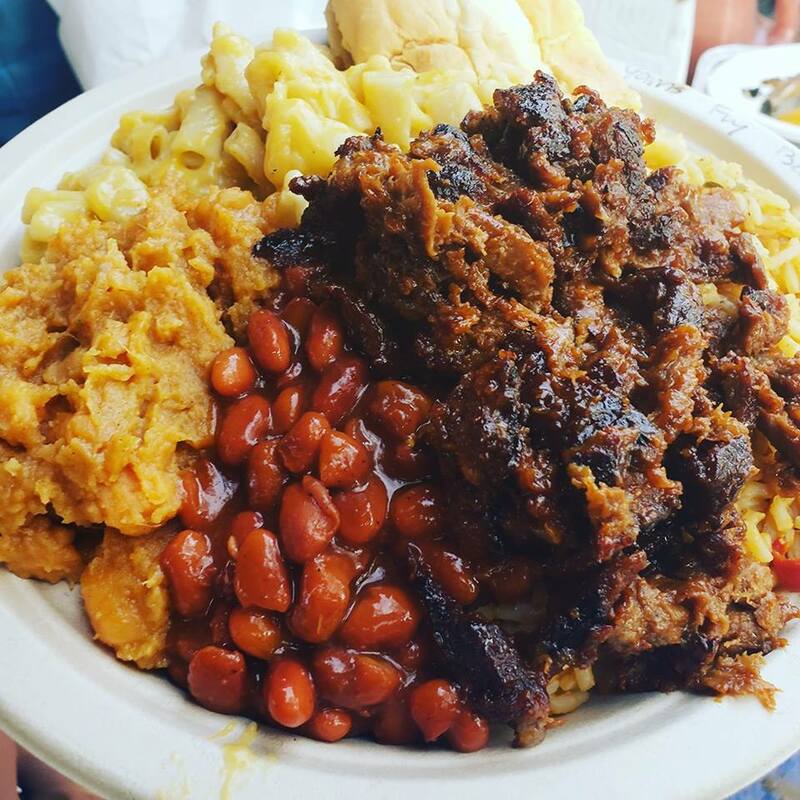 We're excited to bring our special brand of Vegan Soul Food to Daytona Beach for the first time! We're bringing a loaded menu including our famous Fried Chickun, Mac N Cheeze, BBQ. Jambalaya, Cajun Corn, Yams, and more! We're excited to bring our special brand of Vegan Soul Food to Daytona Beach for the first time! We're bringing a loaded menu including our famous Fried Chickun, Mac N Cheeze, BBQ. Jambalaya, Cajun Corn, Yams, and more!